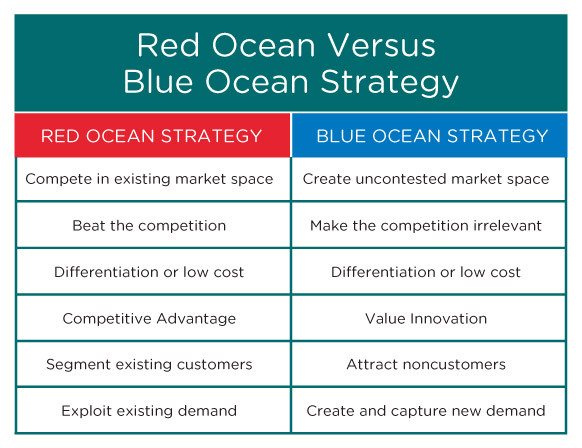 We are going to explore the blue ocean strategy and how it can help your business combat competition. Sun Tzu the exceptional strategist had an intrinsic ability to win battles. Taking his insight that true success is not about fighting the competition through strategies like price wars but through subduing competitors through innovative methods without needing to ‘combat’ anyone. The blue ocean strategy suggests the key to exceptional success, is to redefine the terms of competition and move into the “blue ocean,” where you have the water to yourself. There are three central principles that underpin the strategic concept. They are value innovation, reconstructing boundaries and bringing execution into strategy through tipping point leadership and fair process.The goal of these strategies is not to beat the competition, but to make the competition irrelevant. 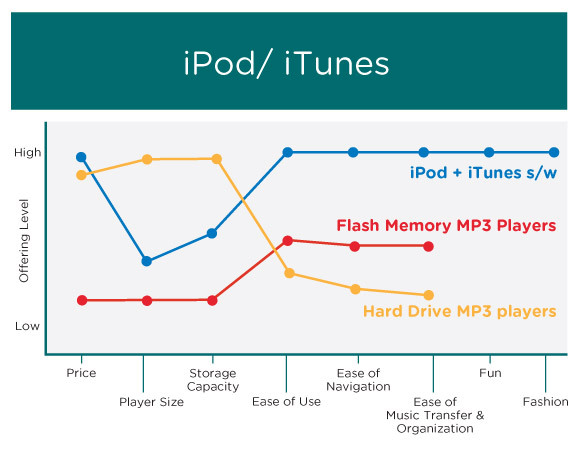 We are going to review some business models that have been able to do that very point. Cirque du Soleil, the Canadian company has redefined the dynamics of a declining circus industry. Under normal business analysis, the circus industry was a dying industry. Star performers had “supplier power” over the organisation. Differing forms of entertainment was a major threat, from sporting events to home entertainment systems, were relatively inexpensive and on the rise. Further, animal rights groups were putting increased pressure on circuses with the way they treatment animals. Cirque du Soleil removed animals and reduced the importance of individual stars from the offer. The new circus created a new form of entertainment that combined dance, music and athletic skill to appeal to a cashed-up cafe drinking mature audience that had abandoned the traditional circus. – Which of the factors that the industry takes for granted should be eliminated? 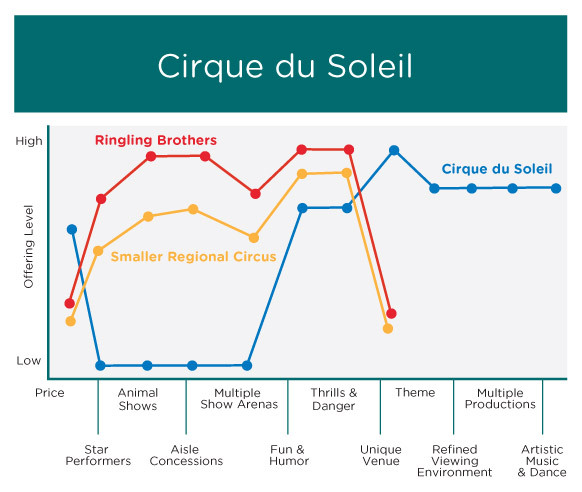 In the case of Cirque du Soleil that included animals, star performers, and the three separate rings. – Which factors should be reduced well below the industry’s standard? Cirque du Soleil reduced much of the thrill and danger associated with conventional circuses. – Which factors should be raised well above the industry’s standard? Cirque du Soleil increased the uniqueness of the venue by developing their own tents, rather than performing within the confines of existing venues. – Which factors should be created that the industry has never offered? Cirque du Soleil introduced dramatic theatre, they created themes, artistic music and dance. And more importantly an upscale, refined environment.